Yinstill Reproductive Wellness founder Dr. Spence Pentland did a great podcast on Everyday Revolutions about fertility, health, and family – and we felt there were some great points to highlight! – It cannot be overstated that the health of parents before conception does influence the offspring for their entire lives: health is the best gift you can give your child before they are even conceived! 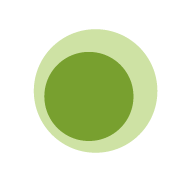 – Being Fertile outlines 10 steps help cultivate well-being: determine what is needed to feel well and fertility will ensue. – Body has innate capabilities: there is innate wisdom to the body and reproduction and the pensive mind needs to be taken out of the picture. Our biggest roadblock is often ourselves, and we need to manage our stress appropriately. – Importance of goal setting: need to have crystal clear goals, and to prepare appropriately. Success is in preparation; believe things will unfold if you have done your work and persevered. – “Divorcing Dr.Google”: so much information available to us now hard to make sense of it. Being Fertile, and resources like it, take research and respect to compile and bring credible information to one location. – Recognizing the big picture: how a affects b which affects fertility, example. How having poor digestion, or sleep issues, may affect fertility. – When you put intention and understanding together it potentiates the effect of whatever you’re doing. It comes down to preparation, goal setting, and intention. – When you have this understanding, you play a more active role in your own treatment! If you are interested in learning how acupuncture and Chinese medicine can help to enhance your fertility and reproductive health, contact us today! 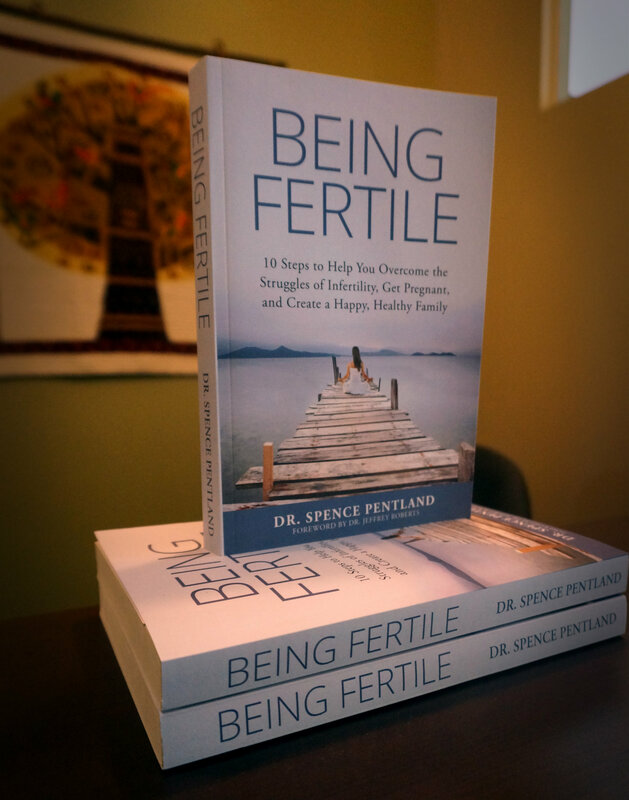 And don’t forget to stop by to pick up your very own copy of Being Fertile!